Renovating your home can be a stressful and expensive endeavor. How much should you spend? Who should you trust? Who’s the best contractor/architect/designer/etc. in town? If you find yourself asking these questions as you consider a renovation, you may want to consider a renovation coach. Renovation coaches are a recent trend in home remodeling. 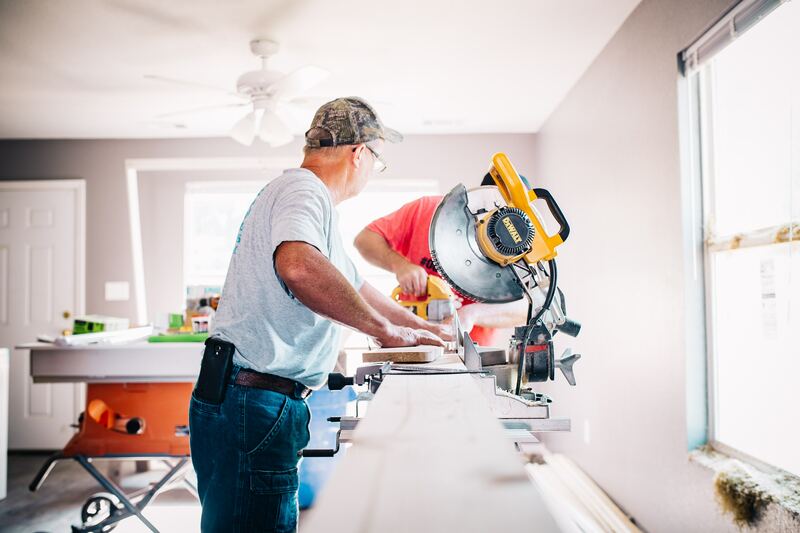 Think of it as a project manager for your home renovation—someone who is great at working with contractors and vendors, and at keeping things running smoothly and moving forward as your renovation progresses. Renovation coaches can handle projects of any size and can be involved as much or as little as you like. They’re especially useful for managing bigger projects that involve several vendors and contractors, but they can also be helpful in simply recommending the best and most reputable companies for your specific project. If you don’t know who to hire to remodel your kitchen or basement, a renovation coach can be a huge asset. There’s currently no national directory or association for renovation coaches, but it’s a fast-growing profession and chances are there’s a great one in your area. Take to the internet to find some coaches in your area—Houzz and Google are a good start. Vet several candidates and reach out to past clients to find the coach that can help you get the most out of your renovation. Houzz hosts an entire section of their site dedicated to helping you find area professionals to assist with your project. Want to explore working with a Renovation Coach? Or do you simply need an electrical contractor in your immediate area? If you are a home improvement specialist, you can post your profile and credentials on Houzz.com so local consumers can find you. Sharing your experiences can be very helpful to others. Do you know a great contractor in the Rhode Island area? I would love to know about them! Email me at rmesenbourg@kw.com to share your story! As always, I look forward to hearing your thoughts!